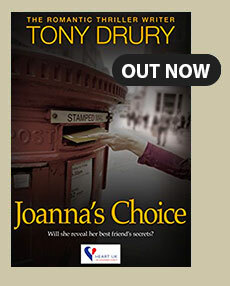 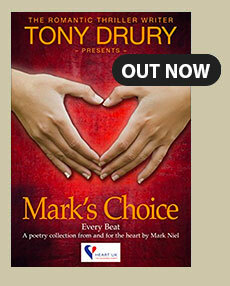 Exciting news as ‘Gloriana’, published by City Fiction is launched. 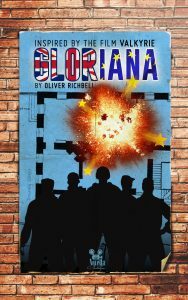 ‘Gloriana’ has been written by lawyer turned author, Oliver Richbell, who has created an explosive political thriller which is the definitive ‘page turner.’ The ending is mesmeric. 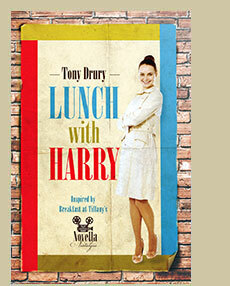 ‘Gloriana’ is the fifth title in the Novella Nostalgia series wherein iconic films inspire modern stories. 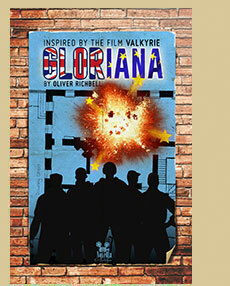 Its theme reflects the 2008 Tom Cruise film , ‘Valkyrie’, wherein there is a conspiratorial plot to kill Adolf Hitler. 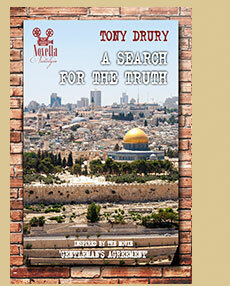 The Novella Nostalgia series have been described by many as so gripping that they can’t be put down. 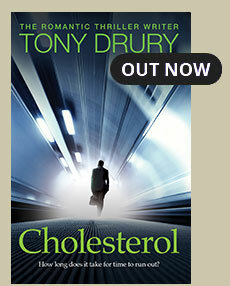 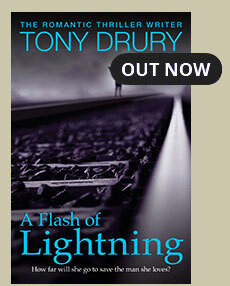 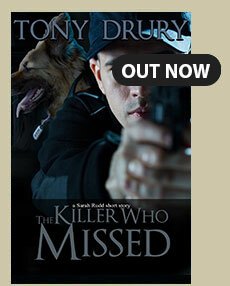 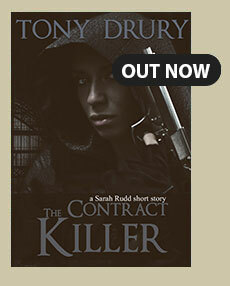 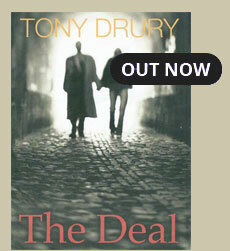 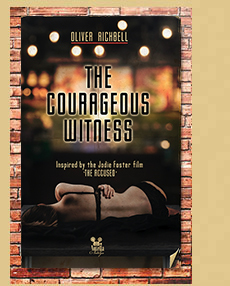 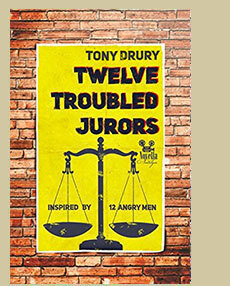 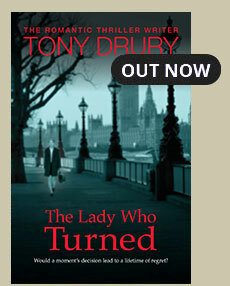 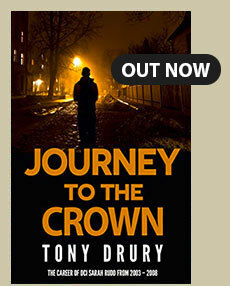 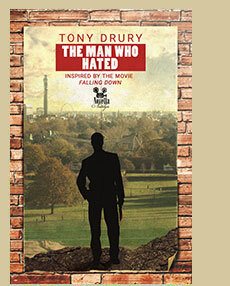 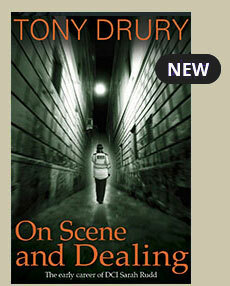 With many five-star reviews, you should not miss out on this original series by the City Fiction’s authors; Tony Drury and Oliver Richbell.